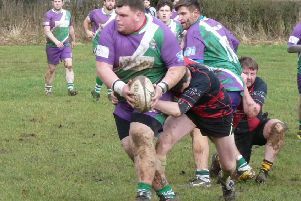 Hope Valley 1sts remained second after a narrow 22-21 victory over Stockport 3rds. 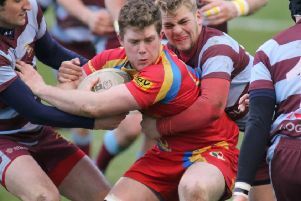 There will be no return to Twickenham for Buxton Stags in the Senior Midlands Vase this year following a 34-3 defeat to Shrewsbury. 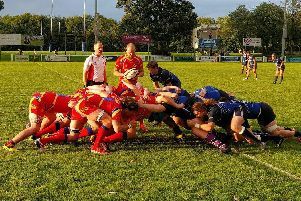 Buxton Stags play Shrewsbury Town RFC in the last 16 of the Senior Midlands Vase at Silverlands Stadium on Saturday (10th November). 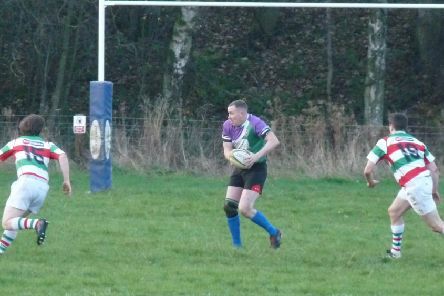 Hope Valley RUFC bounced back from last week’s one point defeat in style to win 71-5 at Altrincham Kersal. 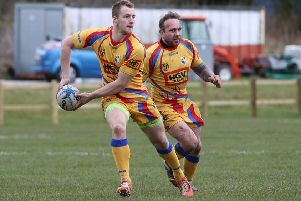 Buxton Stags delivered a dominant performance to resoundingly beat a well organised Sleaford side, in their first home outing at the Tarmac Silverlands Stadium on Sunday. 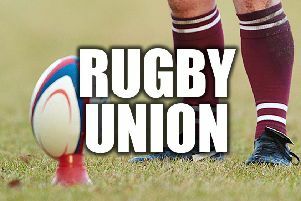 Buxton Rugby Club are gearing up for their first home match of the season - and their first competitive home match at the Tarmac Silverlands Stadium. 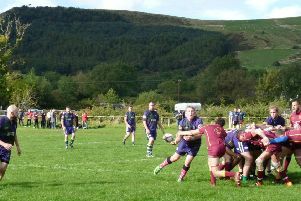 Hope Valley RUFC began their new league season full of confidence, but facing a tough with a team shorn of several key players and hosting an Aldwinians III team that had spent the previous season in a higher division, they went down 19-3 in the opening game. With the cricket season in full flow, the rumour mill churning and the World Cup just days away, sport remains centre stage this summer. 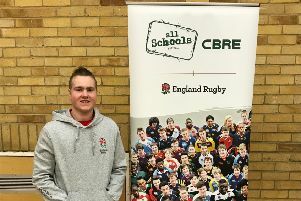 It was a red-letter day for a High Peak school, as well as the England rugby team, at Twickenham on Saturday. 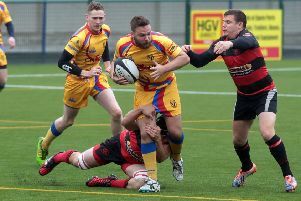 After seven weeks without a home fixture, Hope Valley defeated Burnage 31-29 with a fine comeback win to climb out of the relegation zone. 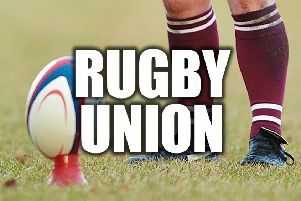 Director of rugby Karl de Groot thought his Buxton Stags were unlucky to lose to high-flying Ashby in Midlands 3 East (North). 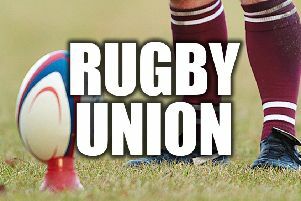 Buxton Stags director of rugby Karl de Groot is looking for an improved performance from the players in Saturday’s encounter with second-placed Ashby. 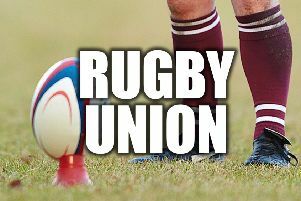 Buxton Stags showed their quality despite recent setbacks to claim a losing bonus point in a narrow home 24-18 defeat to leaders Long Eaton. 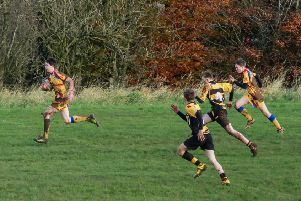 A last second length of the field try saw Buxton Stags U16’s dramatically beat Amber Valley 26-19. 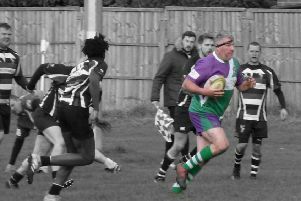 Hope Valley 1sts started the new season in style as they marked their return to Division 4 East with an 81-7 home win over Sockport 3rds. 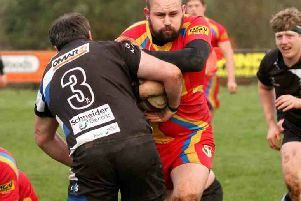 Buxton Stags progressed to the next round of the NLD Shield with a dominant 15-10 win over newly-promoted Bakewell Mannerians at Sunnyfields. 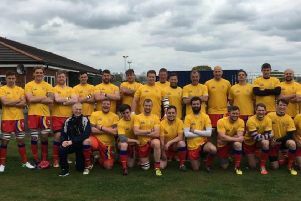 Phil Pask still feels a debt of gratitude to Worksop Rugby Club and Valley School as he prepares for his fourth British and Irish Lions tour.